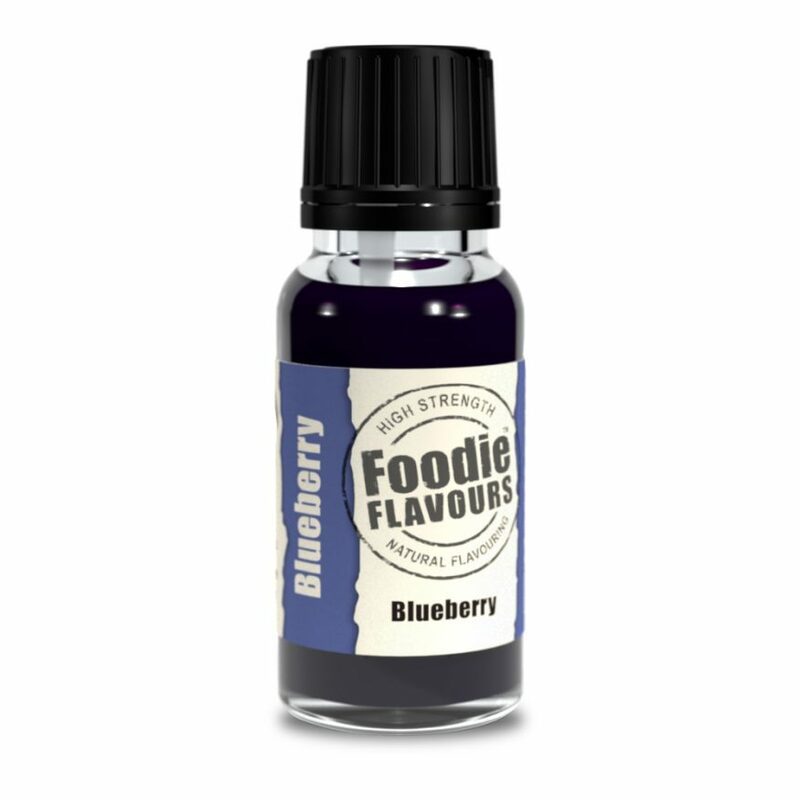 A Blueberry natural flavouring – giving a sweet, ripe and juice taste. A strong Blueberry natural flavouring – ideal for icing, desserts and more. 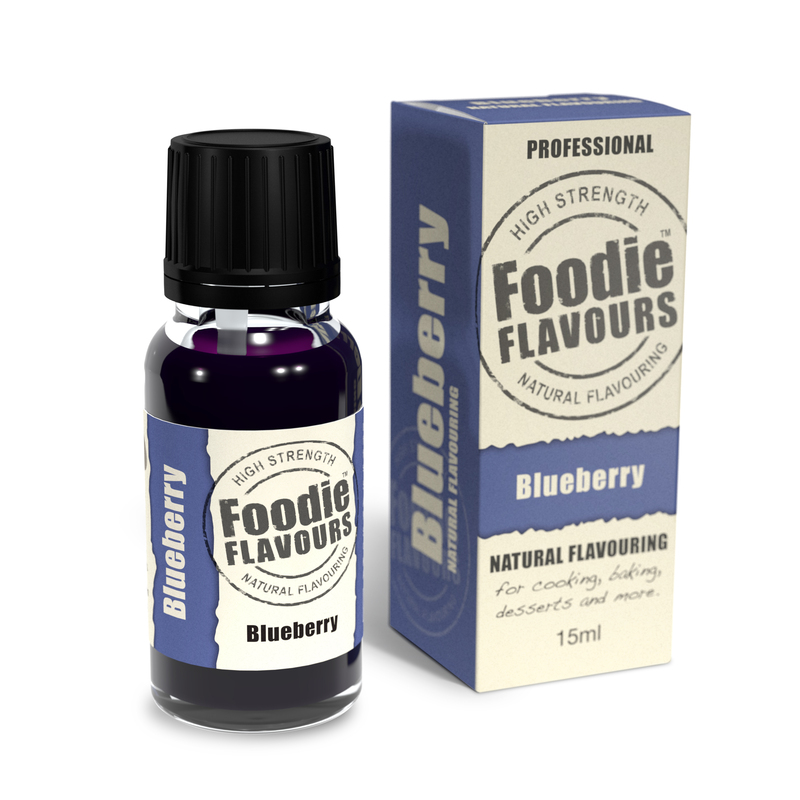 For best results dilute our Blueberry natural flavour into a key wet ingredient such as water, milk or egg. 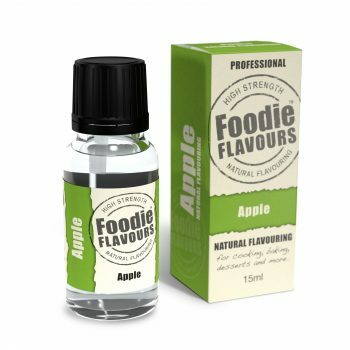 Only a few drops are needed, so try about 10 to 20 drops (0.5ml to 1ml) per kg of food and adjust to taste. 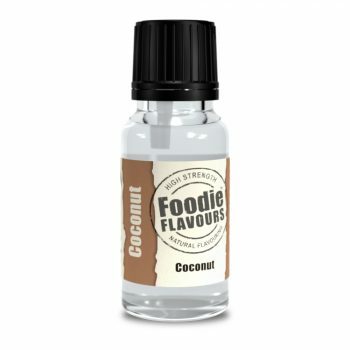 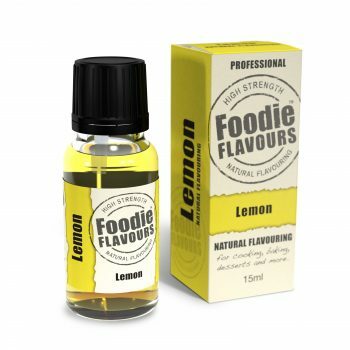 The 15ml bottle of blueberry natural food flavouring contains around 300 drops* of high strength flavouring. If you are baking then please remember that some of the flavour will ‘flash off’ so you may need to increase the dose to compensate. 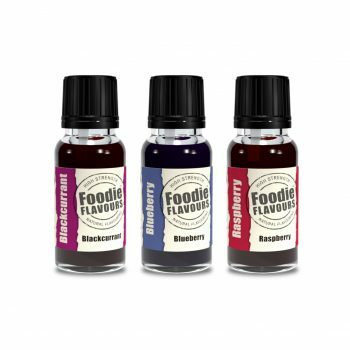 Ingredients: Natural Blueberry Flavouring, composed of Flavouring preparations and Natural Flavouring substances.